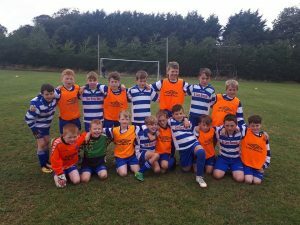 LIONS AFC: A great start on Saturday last for the Lions Under 11 mini blitz. Two fantastic games between 32 fully committed young soccer players. 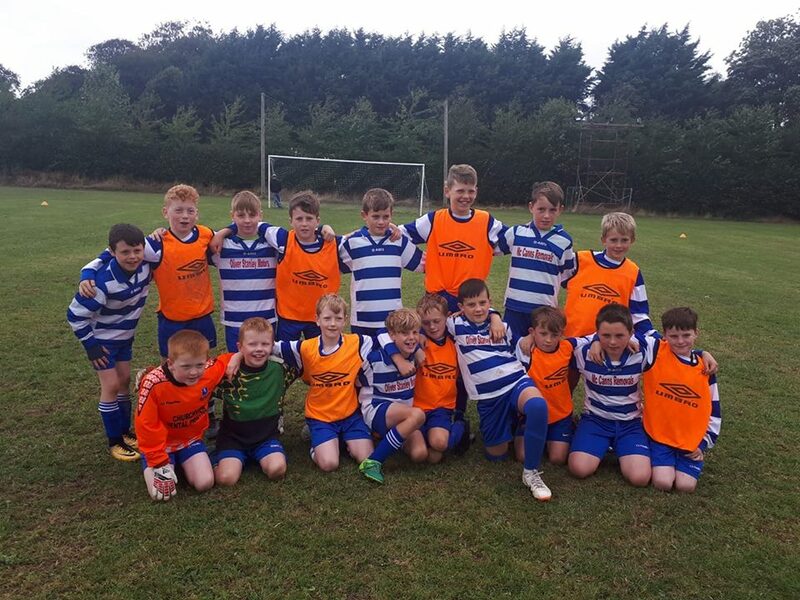 Following FAI guidelines the lads played fantastic, playing out from the back with lots of passing and plenty of flowing football. In the first game Tony Mahoney’s TORINO and Liam Townsends’ LAZIO played an exciting 1-1 draw. In the other game Rob Mcevoy’s ROMA defeated Eoin Delaney’s Inter Milan 6-4 in yet another thrilling game. The teams are picked and managed by the players themselves with no coaching from the sidelines. It was great to see the lads figure things out for themselves and encourage one another. Next round of fixtures on Wednesday evening.